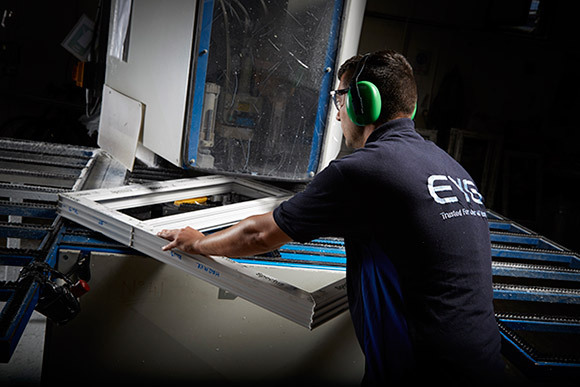 EYG Commercial can design and engineer building systems suitable for commercial and residential projects – from windows and doors to curtain walling and complete ground floor treatments. 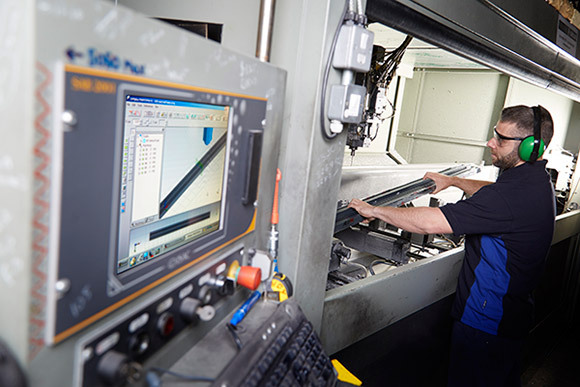 Established in 1971, our business is founded upon the traditional values of reliability and trust. We always put our clients’ needs first and endeavour to find the most appropriate workable solution. We are proud to have long-standing partnerships with architects and contractors throughout the UK – and regularly work with them on high-value contracts. EYG Commercial is debt-free and undertakes projects across the UK. Proven record for delivering projects on budget and to deadline. 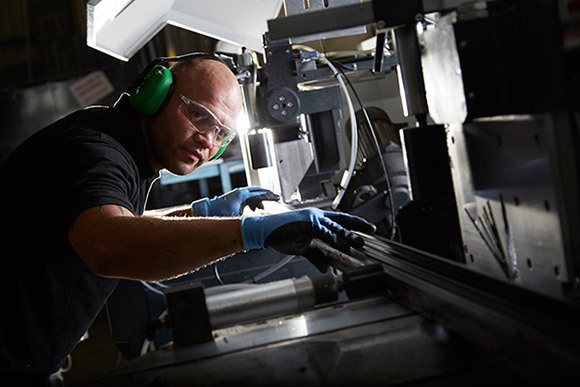 Our annual turnover is £23m and we employ more than 300 people. Financial stability guarantees large outlay costs. Handle contracts ranging from £30,000 up to £6m. Secured by Design approved – a Home Office standard. Designed to comply with exact U-value requirements. As one of the UK’s leading fenestration and installation experts, we partner developers, contractors and architects on commercial projects of any size. From design and fabrication to installation and aftercare, our project managers are always available to lead the construction process and drive your scheme towards a successful completion.